Sign me up for more info! An Evangelism eCourse from Amazing Facts! Affordable, convenient & empowering online Bible training. Study from home. Learn at any time. Get grounded in your faith! 1. Sign up for news and updates! 2. Watch for details to get emailed to you soon! 3. Get ready to get grounded in your faith! 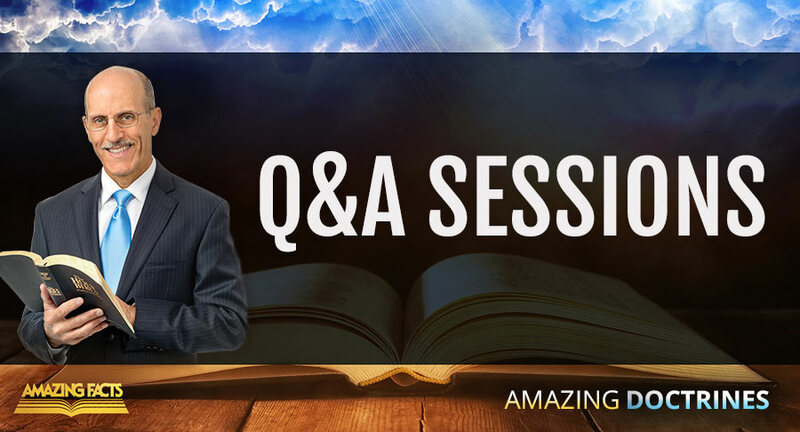 AFCOE'S Amazing Doctrines eCourse will include live Q&A sessions with Pastor Doug Batchelor and AFCOE Evangelists, exclusive to online students! Get on our "notify me" list! CLICK THE BUTTON TO GET SIGNED UP AND NOTIFIED!